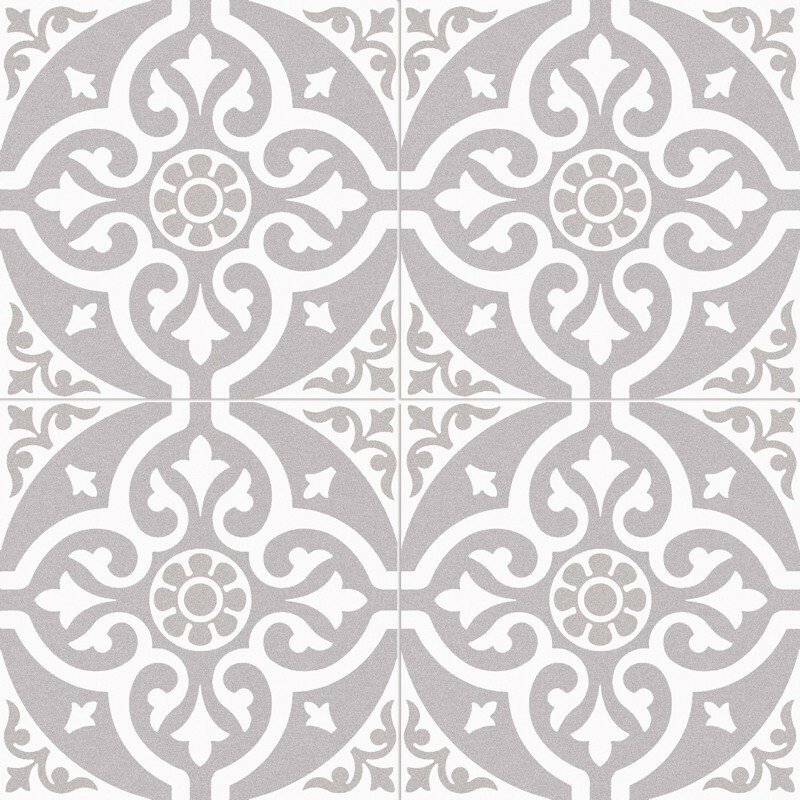 Chester Grey is a grey and white patterned Victorian style wall and floor tile. These are copies of the popular encaustic tiles that are incredibly fashionable still. Importantly though, these ceramic wall and floor tiles are easy to clean and do not require sealing unlike the encaustic tiles. These patterned patchwork tiles create a fantastic focal point to a room and are very stylish. 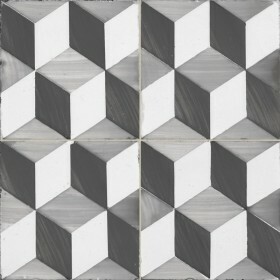 With subtle colours such as grey and white, these classic tiles will suit modern and traditional homes. Also available is Chester Black. Is the picture shown one complete tile or 4?